Our most popular group option! 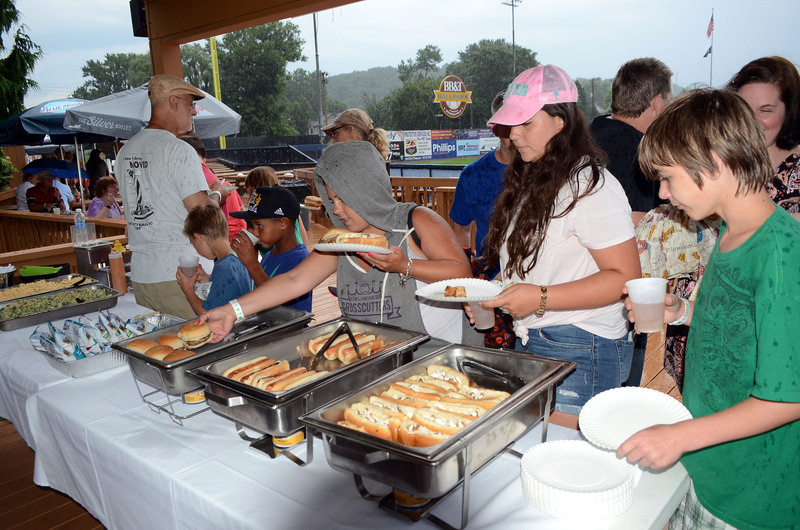 Enjoy a game with your group from our one-of-a-kind 3rd base picnic area, with a great view of the game and an all-you-can-eat picnic buffet! 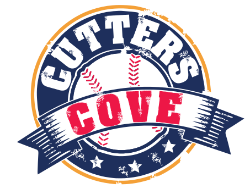 Alcohol is available in Cutters Cove but is not included with your package. Select your ticket package, determine how many tickets you will need, and select 2-3 game dates that work for your group. 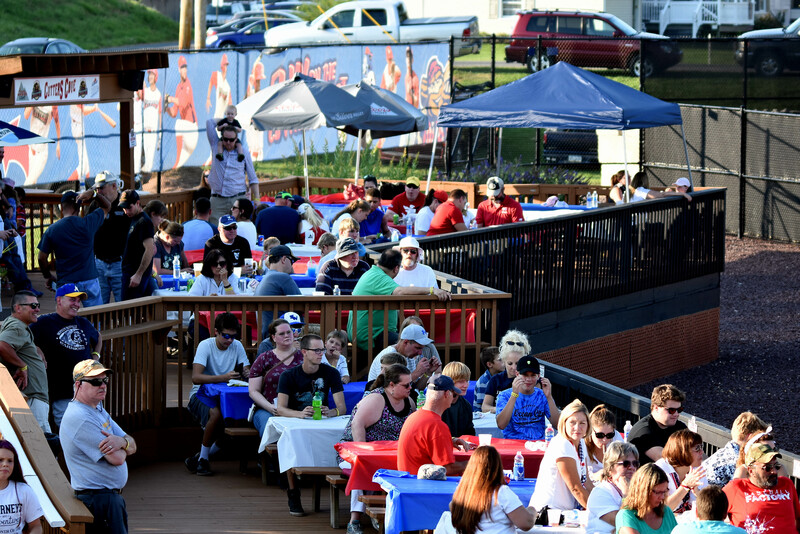 Then, simply call the Cutters Box Office at (570) 326-3389 to make your reservation! A 20% deposit will be required when you make your reservation. Your final order and payment will be due 4 weeks prior to your game date. Payment may be made by cash, check or credit card. A minimum purchase of 15 tickets is required to receive group pricing. Kids under the age of 5 are admitted free if they are sitting on the lap of an adult. If the child requires a seat, a ticket must be purchased.